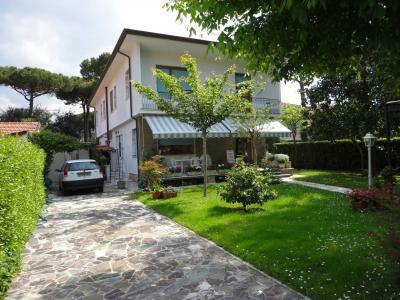 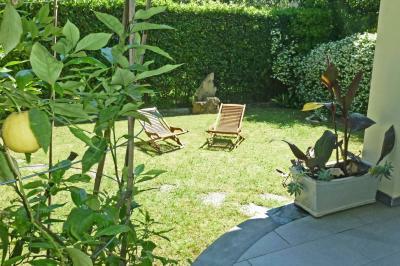 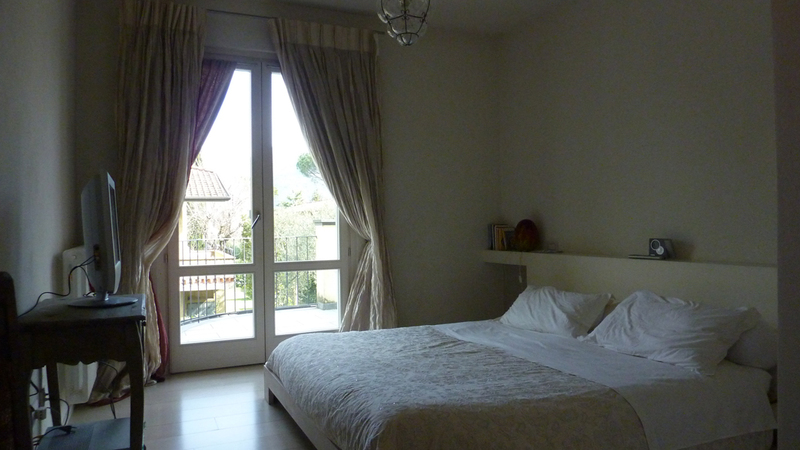 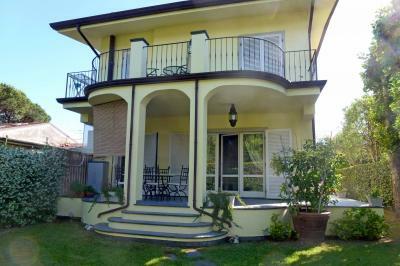 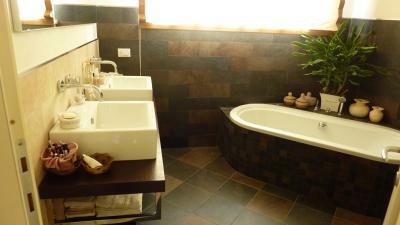 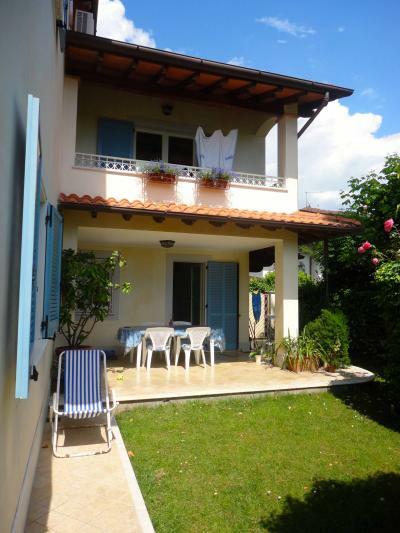 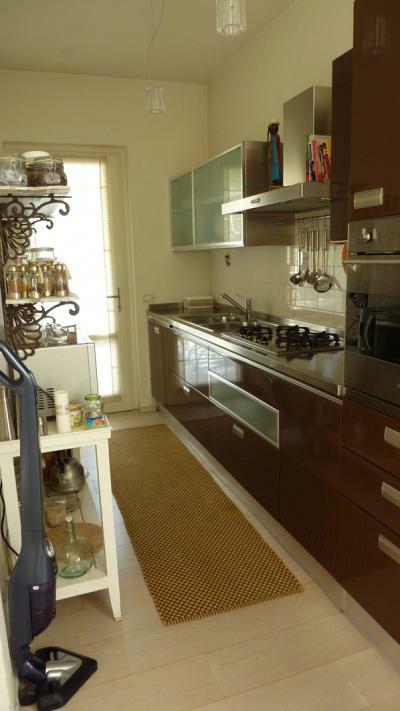 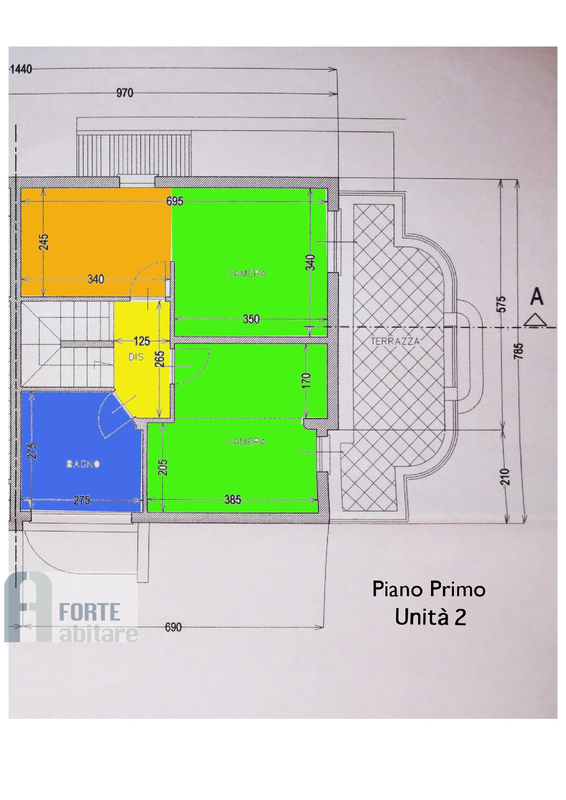 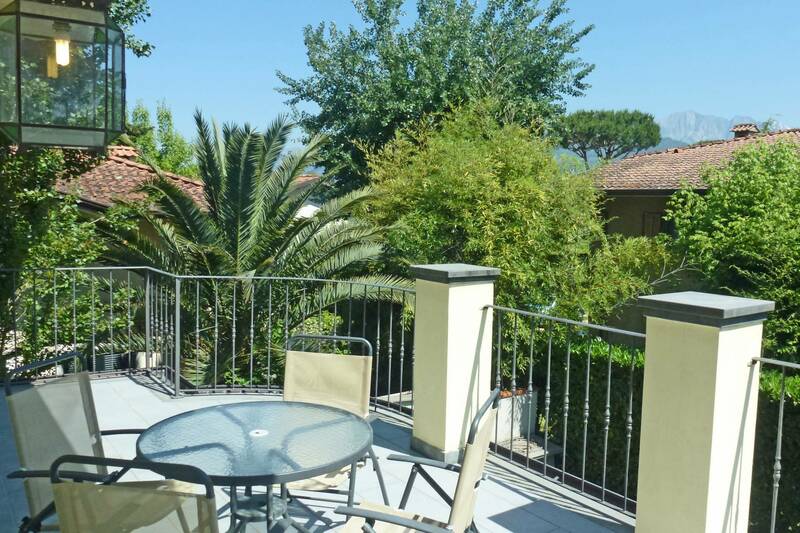 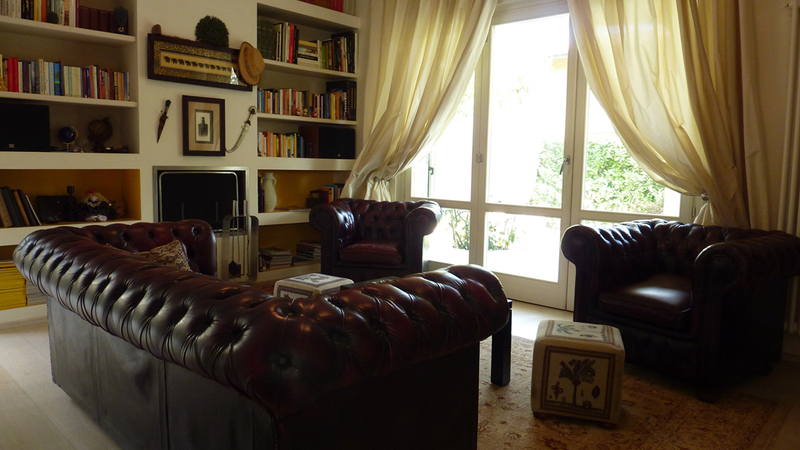 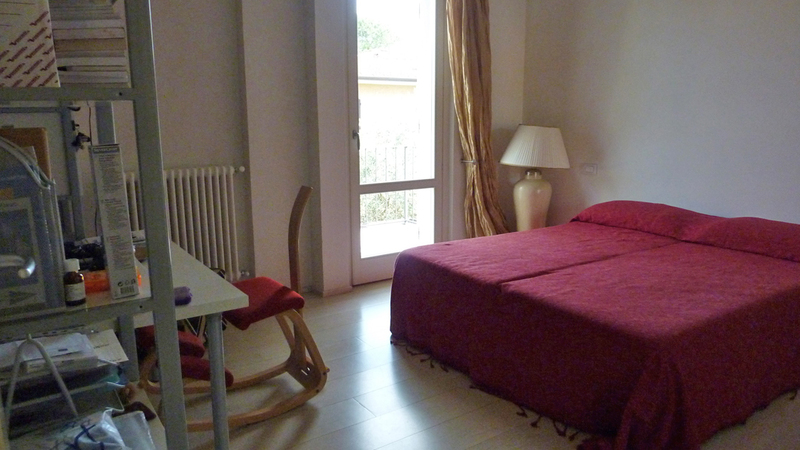 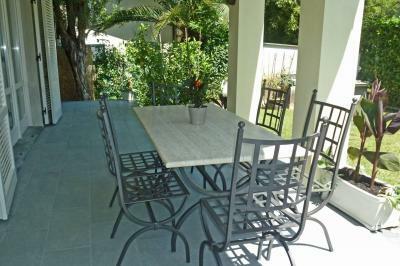 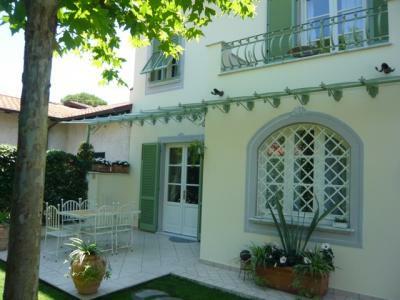 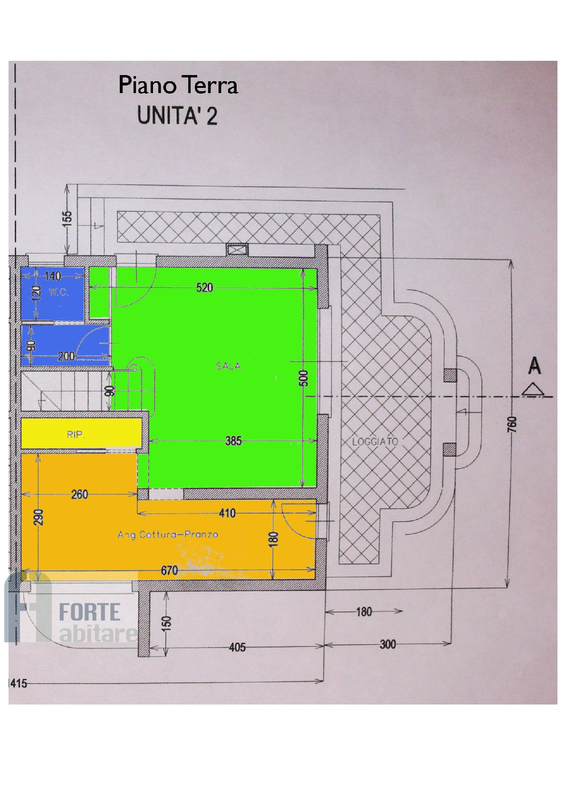 Forte dei Marmi, semi-detached recently built (2005) located in a residential area, 1 km from the sea. 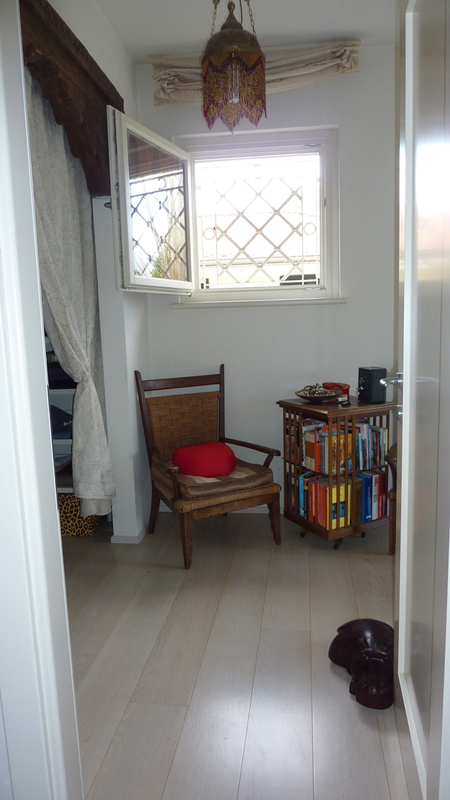 The House is located on the inside from the road which makes it very quiet. 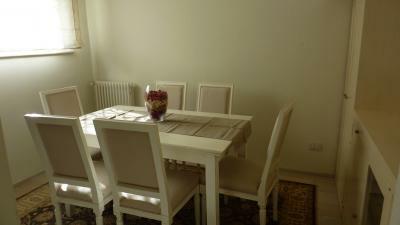 Available though the other side (Front Street) to another owner. 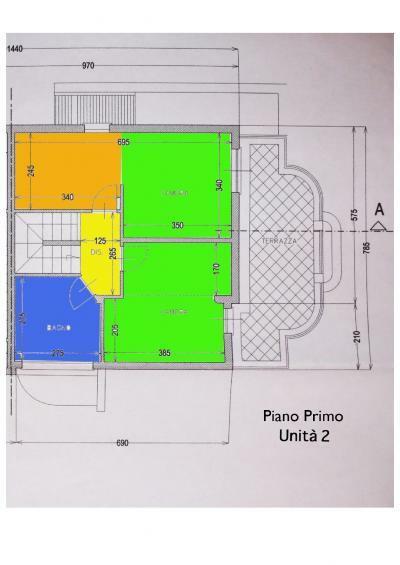 The House is on the ground floor and first floor. On the ground floor there is the living room, dining room, kitchen and a toilet. 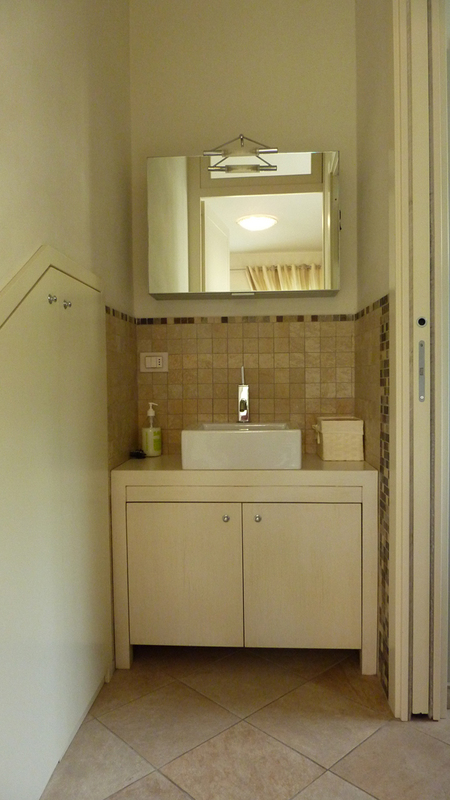 On the first floor two double bedrooms, a dressing room and a bathroom big. 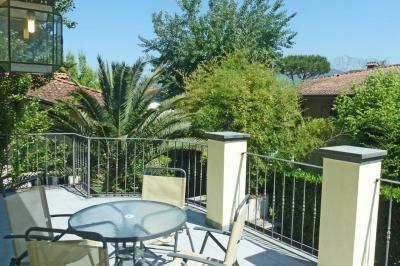 Terrace and balcony offering a nice view of the mountains and overlooks the garden. Internal parking space and private garden, satellite dish and alarm system complete the offer of this family house in Forte dei Marmi.